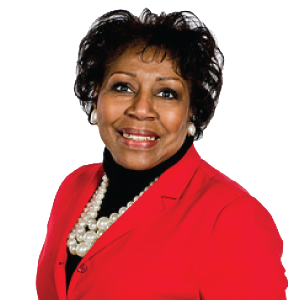 Marilyn Garner is the founder and Managing Attorney at the Law Office of Marilyn Garner, Principal Office in Arlington, Texas. Marilyn’s three primary practice areas are Legacy Planning, Small Business Consulting and Bankruptcy. Marilyn represents individuals, families and small businesses in State and Federal Courts of Texas. Marilyn’s expertise includes litigation, claims, trials, and hearings in all legal proceedings involving financial distress from excessive debt and Estate Planning issues. A highly important segment of Marilyn’s duties includes compassionate individual counseling regardless of client stature.